Technology is shaping and changing our world in so many ways. In fact, so rapidly that we don’t know how to handle/live with it yet. Take for instance the average person who is bent over texting or hunched over on a computer for hours on end. 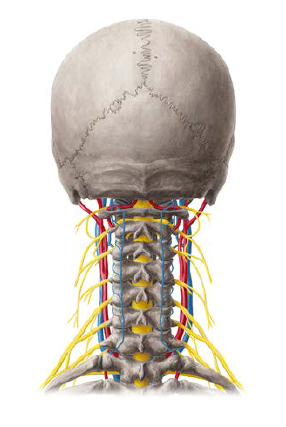 This is slowly destroying the integrity of your spine, especially the cervical spine. I see young kids walk into our office on a regular basis with a reversed curve in their neck, which will soon enough send them down the path of pain and suffering in their future. Look at this illustration below to see how much extra weight is put on your spine every time you look down to text. The damage already done must be corrected or it will lead to shooting pain down the arms, numbness and tingling in the hands, and ultimately, destruction of your spine. 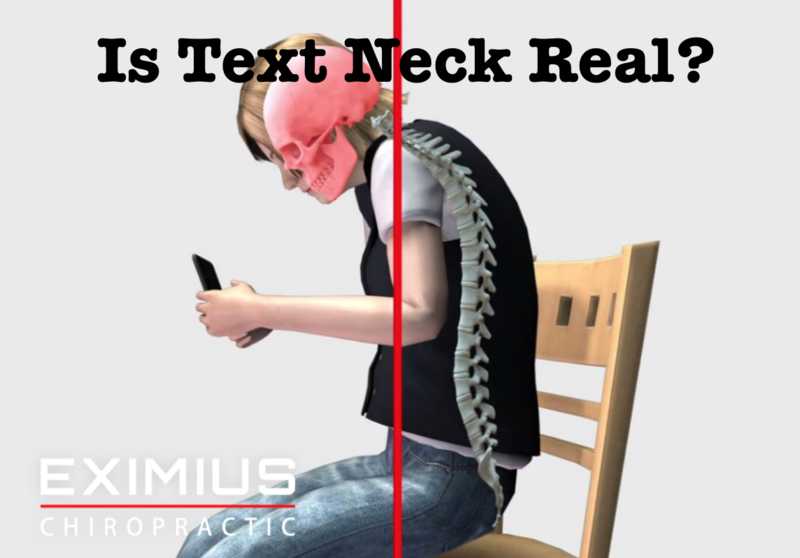 That is why many people turn to Eximius Chiropractic. We focus on Neuro-Structural Correction, optimizing both your central nervous system function and proper spinal structure. Rather than just offering you pain relief, we go further upstream to remove the cause and restore proper curvature in the spine so that you can have a compelling future without degeneration and pain.